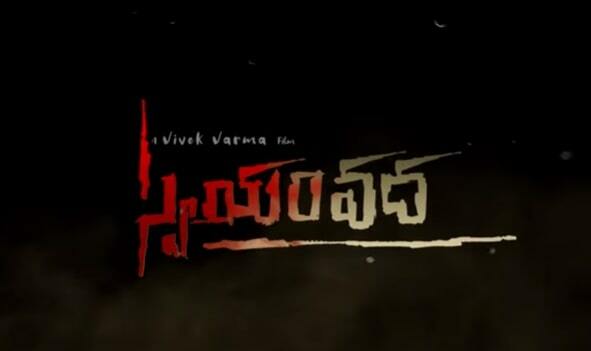 Swayamvadha is an Upcoming Telugu movie, written and directed by Vivek Varma. Produced by Raja Durwasula under the banner Lakshmi Chalana Chitra. Swayamvadha Movie Features Aditya Alluri in lead role and Anika Rao in the female lead role. Posani Krishnamurali in the important roles. Music director Ramanajeevi composes music for the movie. 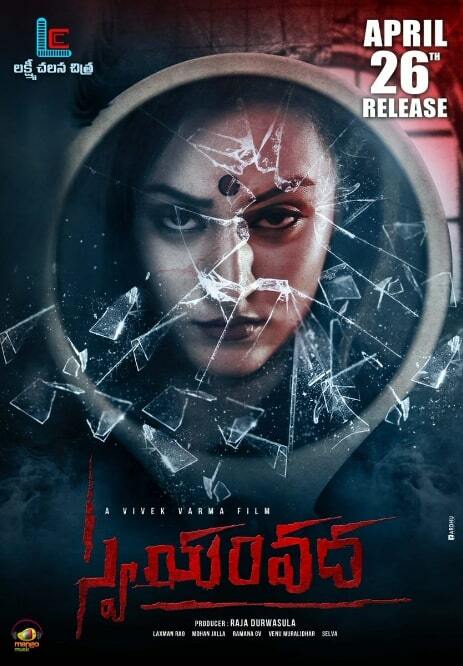 Venu Muralidhar the cinematography and Selva is the Editor of the movie.